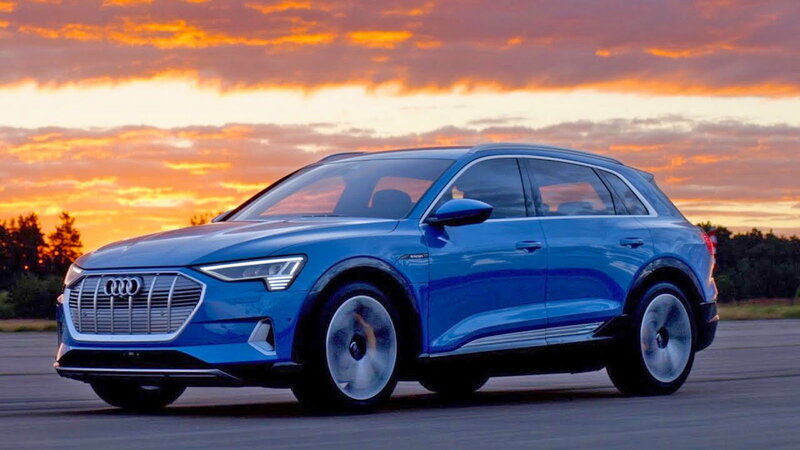 Slideshow: If you were excited to head to a U.S. dealer to buy an e-tron on the spot then we have some bad news for you. 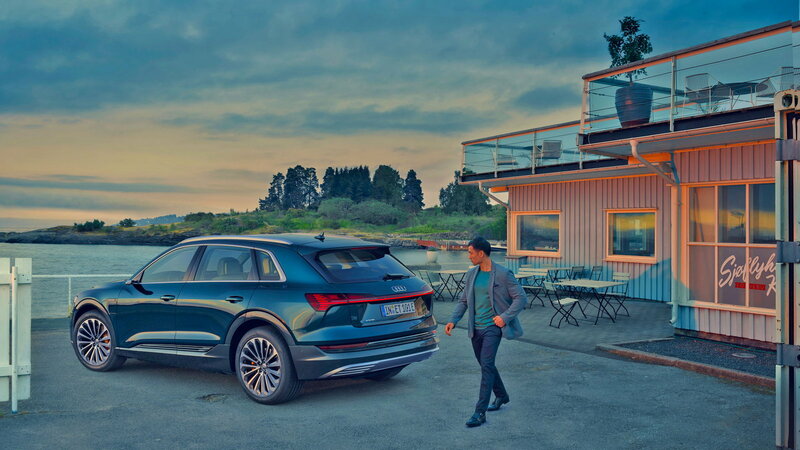 If you're in the market for a high-end EV then Audi has a vehicle for you, but being able to walk away with the keys on any particular day will be nigh impossible. The German automaker confirmed that it will not keep the e-tron SUV in U.S. dealer's inventory. 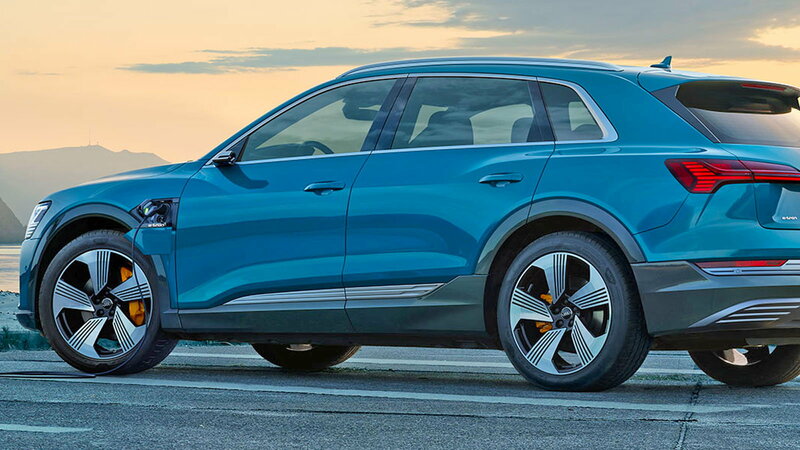 Scott Keogh, Audi of America President, says the reason for the absence of the brand's first EV from dealer outposts is simply about reducing costs. For those who don't know the jargon, "floorplan" is what dealers have to pay to keep inventory on hand. Dealers don't want to keep large inventories on hand because it costs them money and could lead to a less desirable vehicle being sold with deep discounts just to get rid of it. 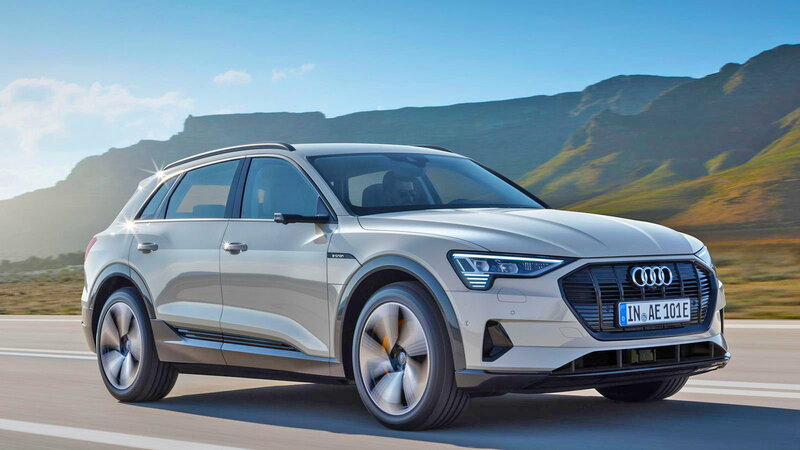 >>Join the conversation about Audi's new e-tron SUV right here in the AudiWorld forum! So, instead of walking in and having an assortment of build specs to choose from, customers will be going through a Tesla-like experience where the new SUV can be reserved with a down deposit. After that will be a waiting period while the car is being built. 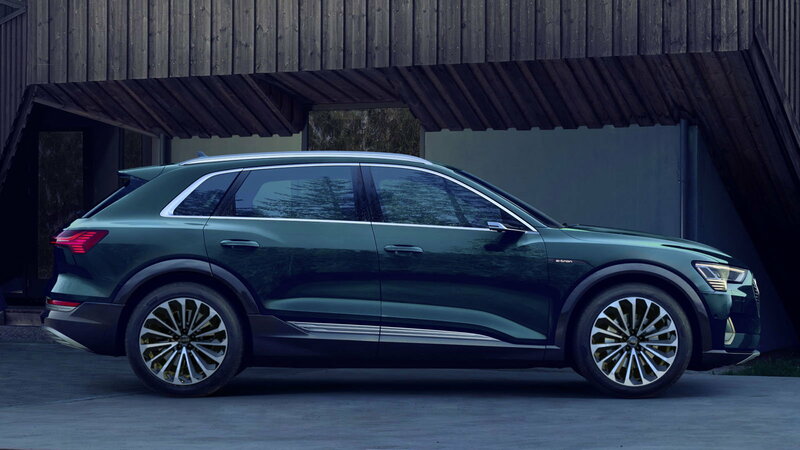 In fact, Audi has already started taking online reservations for the EV with a $1,000 deposit. The electric SUV has a base model with a starting price of $74,800 before any U.S. incentives. The vanilla version oddly named "Premium Plus" comes with Matrix design LED headlights, a Bang & Olufsen 3D Premium sound system, heated & ventilated front seats, top view camera with virtual 3D, and MMI Navigation with virtual cockpit plus. The only wheels available for this lower tiered e-tron are the 20" 5-spoke wheels. What if you want to pay more? However, if you opt for the upgrade to the next level, the Prestige package, you'll get the option to change the wheels to a very attractive 21" turbine style set that is just $1,500 more. The jump alone to the Prestige level will also cost you $7,000 but you'll get the following features along with it: a driver assistance suite, heads-up display, individual contour seats upholstered with Valcona leather, massage functions for the front seats, air ionizer and fragrance package, and power door closers. All is not lost for those who simply want to see what the SUV is all about before plunking down a cool grand on the EV. Much like Tesla stores, there will be a demo vehicle on the premises and any Audi dealer will be able to sell customers an e-tron. In addition to that, an Audi spokesperson said that dealers could circumvent the system if they choose, by ordering their own vehicles to keep at the locations for inventory. Kough remarked that customer wait time for delivery will depend on global demand and could last for a year or more depending upon when they placed a particular order. All e-tron vehicles will be manufactured at Audi's assembly plant located in Brussels. For maintenance and repair guides, browse our technical How-to articles right here at Audiworld.com!